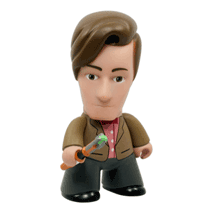 Receive a Doctor Who Titans figure worth $9.99! Get 15 issues for $59.85! Free delivery direct to your mailbox! Secure packaging to protect each issue! Get 15 issues for $163.99! Get 15 issues for $74.85! 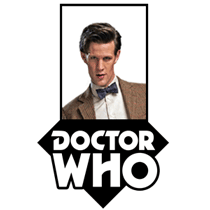 !REVERSE IN GOING IS TARDIS THE INSIDE TIME THAT REALISES DOCTOR THE WHEN STRIKES TERROR? Rob Williams and Simon Fraser spin a mind-bogglingly unique tale that cannot be missed!